In order to drive in Victoria you need a valid permit or license. To drive safely on roads it is important to understand your rights and responsibilities. 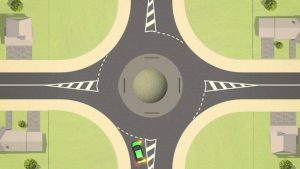 After passing the written road rules test, the next step is finding a driving school and learning to become a safe driver by getting the driving lessons from a professional driving instructor. Ideally, you should go for a single lesson booking first and depending on how was your comfort level with the instructor; you can then choose from the long term package options. That way you can understand the comfort level, the co-ordinance between you and the instructor. Once you are satisfied, then after you can select from the package option available. Of course, you will be looking at the costs involved in the process. But choosing the right instructor is very important for the safer driving even in future. 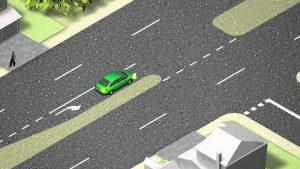 A good driving instructor will prepare you for the worst of the scenarios and make your lessons enjoyable, along with some tips of passing the test in the first go. 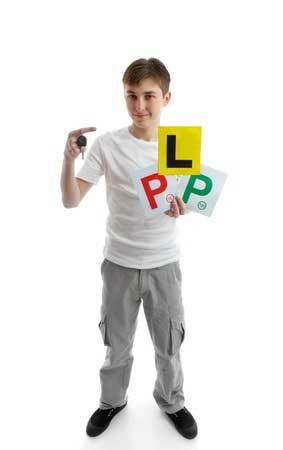 Make sure that you know what length of the driving lessons is when you are opting for the package option. Thus with all the above skills and qualities our driving instructors are capable of providing accurate and effective driving lessons. With the membership of Australian Driver Trainers Association of Victoria (ADTAV), Adventure Drive School is a well recognised name is Meloboure. With a well designed course, professional driving instructors and affordable packages, ADS is one of the very few driving schools that guarantees the test to be passed in the first attempt or retest for free (conditions apply). We have cars specifically designed for training purpose, fitted with safety features. Contact us to know more about ADS and how we can help and to enquire about the packages available. A must site to visit before you buy your car. 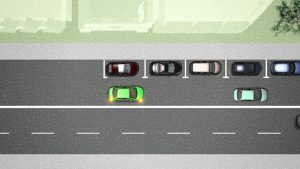 A MUST see for any learner to understand that all cars have blind spots – and how to learn to overcome them! You have a lethal weapon in your hands – don’t let any of this happen to you! 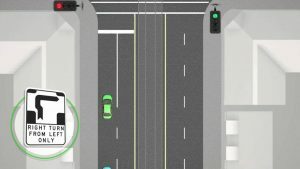 Watch it – a must for all drivers! Texting may kill! Illegal and irresponsible. Don’t do it!! A driving learner permit allows you to drive a car on the road with an experienced driver while you are learning to drive. The learner permit (PLASTIC CARD) is valid for 10 years. If you do not take a plastic card then your Test results is valid only for 1 Year. It’s important that drivers, cyclists, motorcyclists and pedestrians understand their responsibilities as road users. Knowing and applying the road rules will help keep you safe on Victoria’s roads. 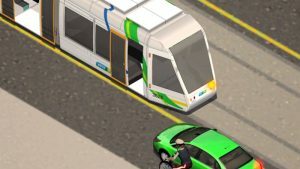 Melbourne is home to some unique traffic situations, such as hook turns and sharing the road with trams. These situations can often be stressful or confusing for motorists that are unclear or unfamiliar with different traffic conditions. 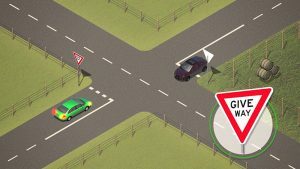 VicRoads has produced eight short videos to help motorists become familiar and comfortable with some of the most commonly misunderstood road rules. 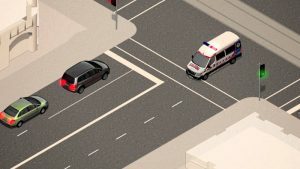 Watch all eight animations to ensure you understand your responsibilities when travelling on Victoria’s roads. For a list of road rules, visit the A-Z of road rules page. Common Road Rules are now also available in Chinese, Vietnamese, Punjabi, Dari and Arabic.